Nadine has been a member of NAPO since 2005 and has served as the NAPO Los Angeles Chapter President, Small Business Organizers SIG Leader, Chapter Relations Committee Co- Chair, POINT Committee Chair, DBA Task Force and is currently a member of the NAPO Board of Directors. 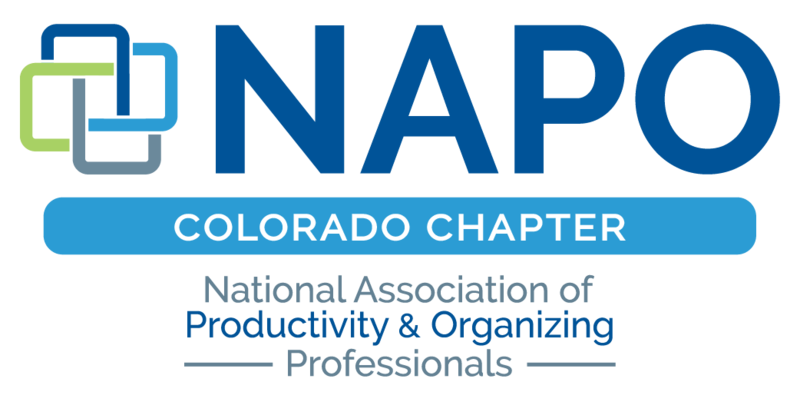 She will share some NAPO history and the direction it's going now, including some background on the recent name change and new marketing efforts NAPO is doing to get the word out about Professional Organizing. It's a great time for members to ask the questions you've wanted answers to and to give feedback/ideas for her to take back to the NAPO National Board. · Also, we’ll have a fun ice breaker game with prizes. · Embellished food offerings for the holiday/year-end celebration. 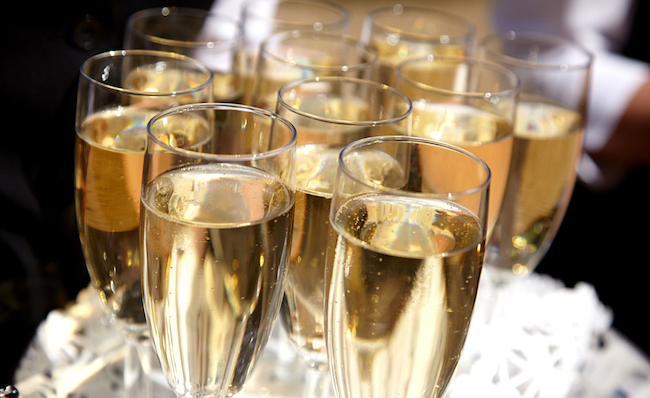 · Cash bar with one free drink for each attendee sponsored by Paul Durant of Junk King! · Opportunity to join Nadine for a walking tour of Denver/Lodo in the afternoon before the meeting or join us for dinner after the meeting. 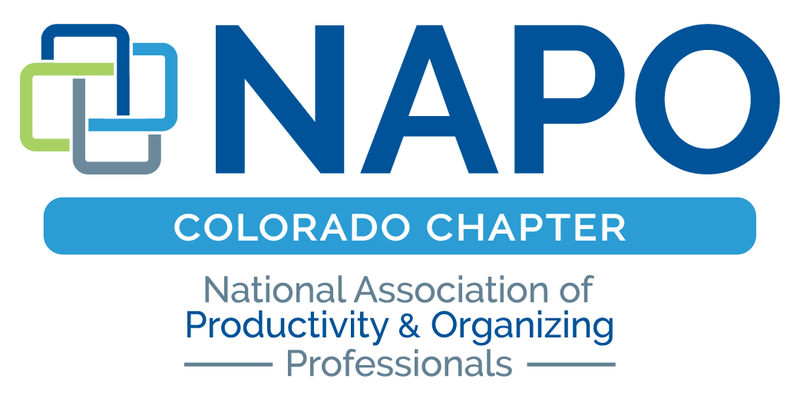 There will be non-NAPO organizer guests attending, so please come and help us extend a warm NAPO welcome to them!